Photo courtesy of John Watson via twitter. IM John Watson has over 30 chess books under his belt, and several of them are widely considered classics. In addition, John is a renowned chess teacher and player. 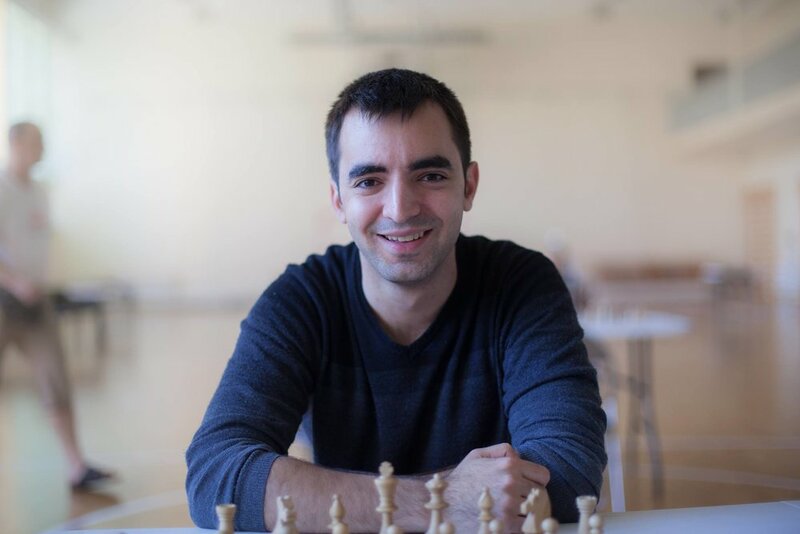 In our interview, we discussed numerous interesting topics, including John's recent trip to play in the Isle of Man Tournament, tales from his glory days on the chess circuit (including Mikhail Tal's drinking habits), and John reveals what it felt like to look at a chess board for the first time after suffering a stroke. You can email John here, and you can watch his Internet Chess Club/Youtube show, "Ask the Master" on Tuesday's at 6 here. Loek Van Wely is the 8 time Dutch National Champion, and he has played against and analyzed with many of this era's greatest chess players. Which one of them impressed him the most? He answers that question when he joins the podcast this week. We also talk Dutch chess history, tales from his chess travels, and Loek discusses what it was like to work with GM Kramnik, as he reflects on his life, career, and the current chess landscape. You can contact Loek via Facebook here. James Altucher is a best-selling author, successful entrepreneur, popular podcast host, and most recently, aspiring comedian. Of most importance to Perpetual Chess is his title of USCF Chess Master. We asked him to join us because we wanted him to tell his own chess story and talk about the significance of chess in his own life. Of particular interest to James is the debate about whether talent or hard work is more determinant of success in chess and in other challenging pursuits. He shares his opinions on this matter, and he also talks podcasts, poker, Jim Cramer, the crafting of a comedy act and much more. You can follow James Altucher on twitter here and visit his website here. GM Robert Hess is this week's guest on Perpetual Chess. Young GM Hess already has loads of experience as a chess competitor, announcer, and coach. (He coached some of the most talented youth for the U.S. as well as the women's Olympiad team.) We talk about all of these things, as well as the FIDE World Cup, sports, and whether or not he was a "rival" of Fabiano Caruana when they were both top scholastic players from New York. Follow GM Hess on twitter here, and on chess.com here. Alisa Melikhina is a practicing lawyer who has managed somehow to write a book while working long hours at a major law firm. We talk about her book, Reality Check, which details the parallels between the worlds of chess, business, and law. 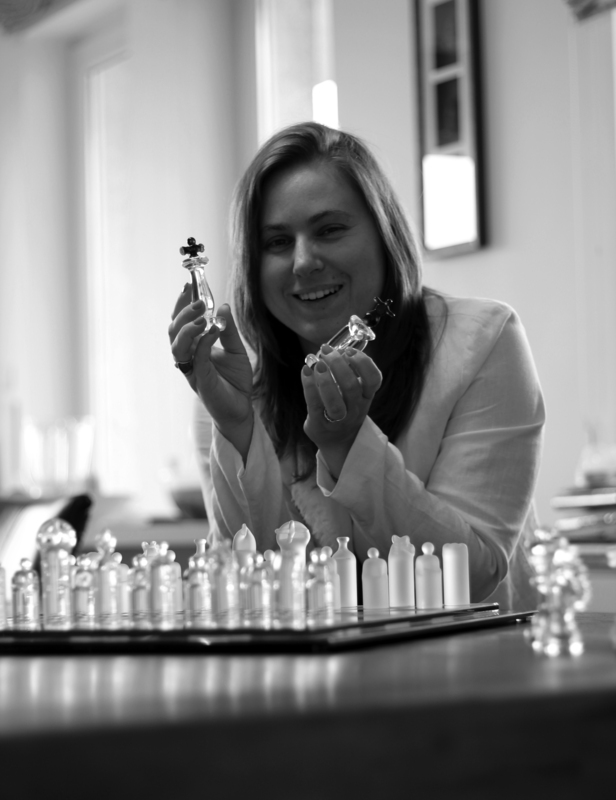 We also discussed Alisa's scholastic chess career, women's chess titles, and how her Eastern European heritage affects her psychology during tournament chess games. Check out Alisa's website here, follow her on twitter here. The founder of the St. Louis Chess Club, Rex Sinquefield is my guest this week. We have a timely conversation about the upcoming Sinquefield Cup, and about how Garry Kasparov's return to competitive chess came to be. We also talked about his vision for the future of chess, his favorite chess openings, finance, and baseball. To donate to the St. Louis Chess Club, click here. Perennial top 10 Grandmaster Hikaru Nakamura was kind enough to join Perpetual Chess for an expansive interview. We talked about Garry Kasparov's upcoming return to competitive chess and about Hikaru's experience training with Kasparov. I asked him to handicap Kasparov's chances in St. Louis, and his answer may surprise you. We also touch on a myriad of other topics of interest to chess fans, including computers in chess, Hikaru's passion for trading stocks options, and his training methods. Enjoy this ringside seat to elite level chess. You can follow Hikaru on Twitter here. GM David Smerdon is one of those people who seems to find more hours in the day than the rest of us. In addition to being the #2 player in Australia, he recently completed his Ph.D. in economics and landed a job as an assistant professor in his native Brisbane. David also manages to stay quite active in and vocal about chess, particularly on his excellent blog. 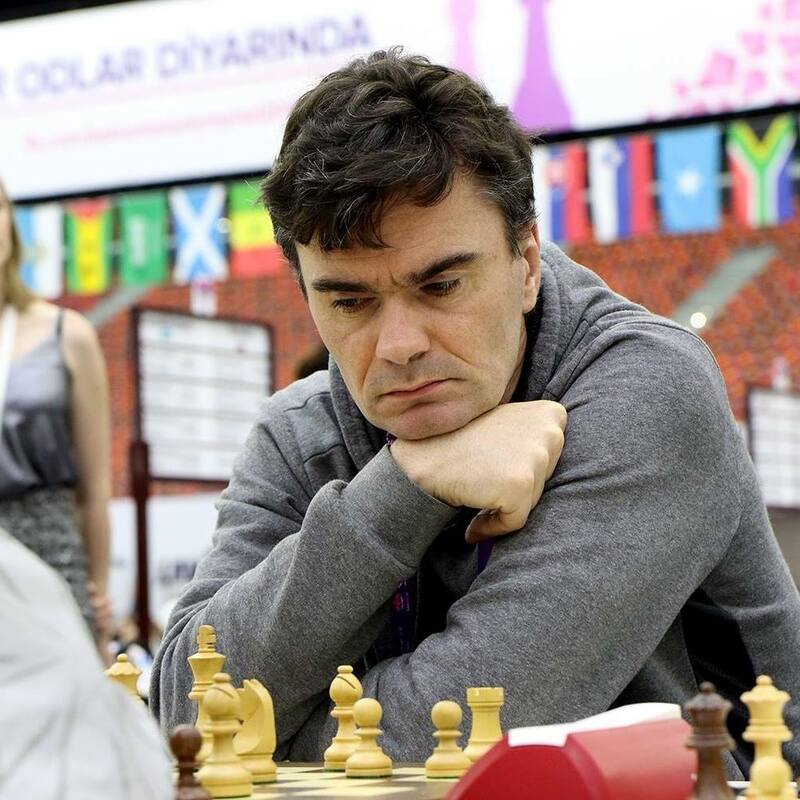 In our conversation, we discuss David's experiences representing Australia at several Olympiads, including the 2016 Olympiad in which he drew against Magnus Carlson. We also talk about gender in chess and his economic research away from the board. Naturally, I didn't let David escape without coaxing him to dish some excellent chess advice as well. David gives great tips on how to play against higher rated opponents and also offers a book recommendation. Please enjoy our interview, and then check out David's blog here, follow him on Twitter here.